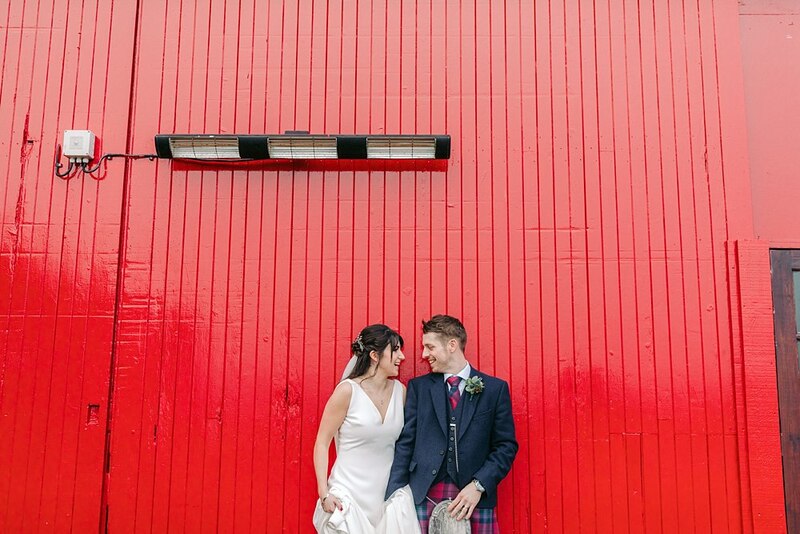 Who says rain has to disrupt your wedding day happiness! 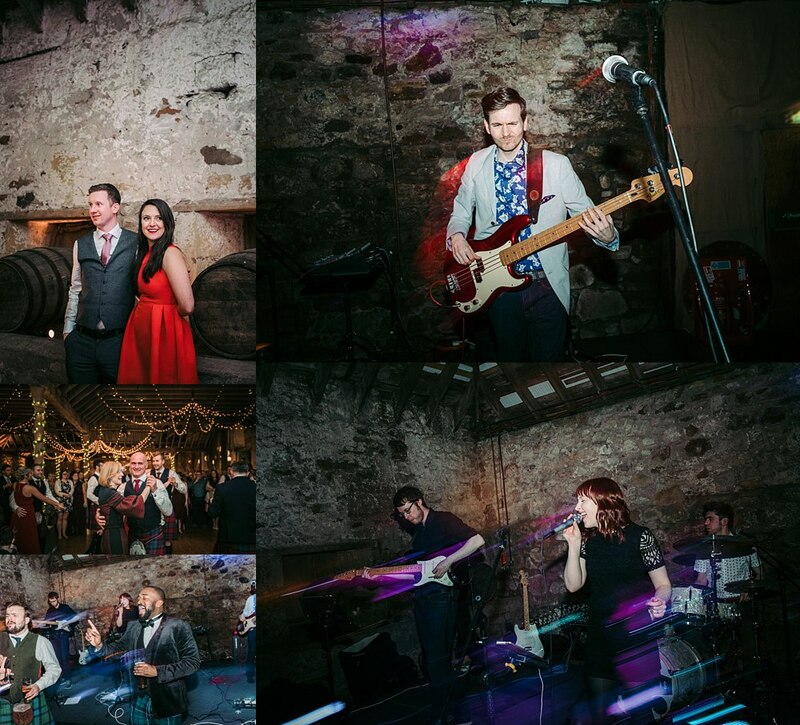 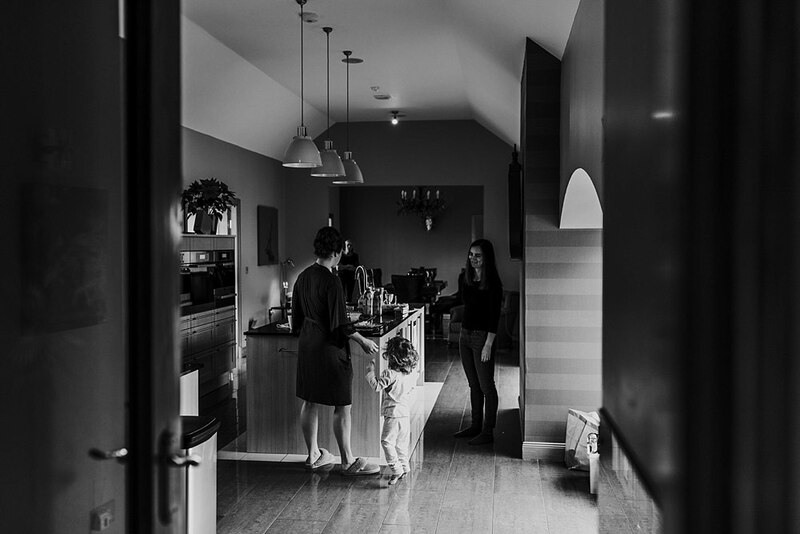 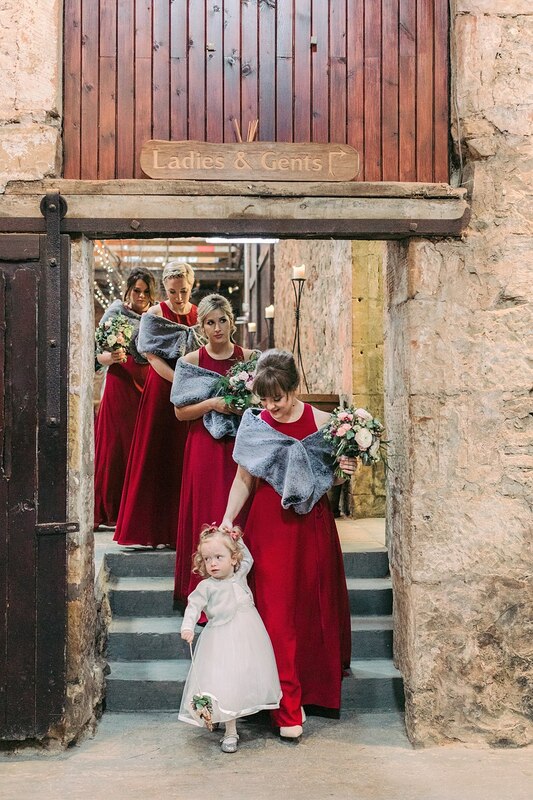 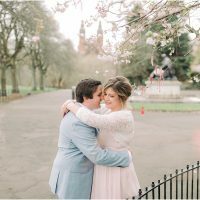 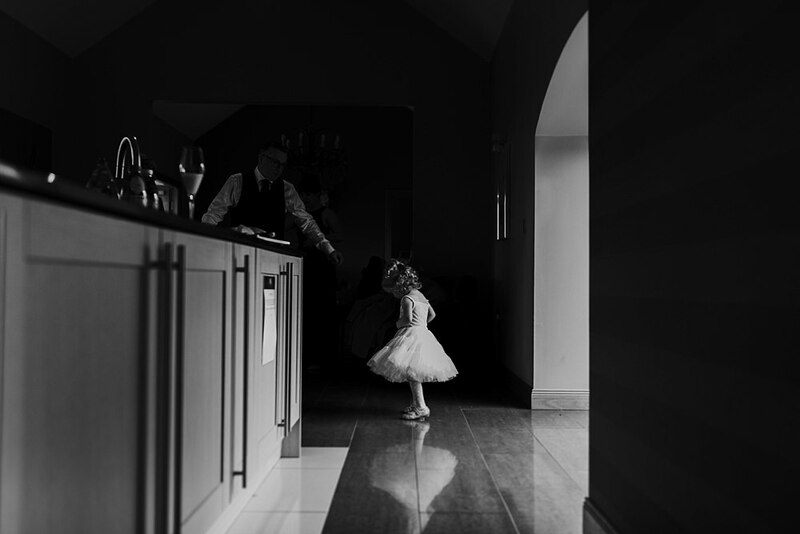 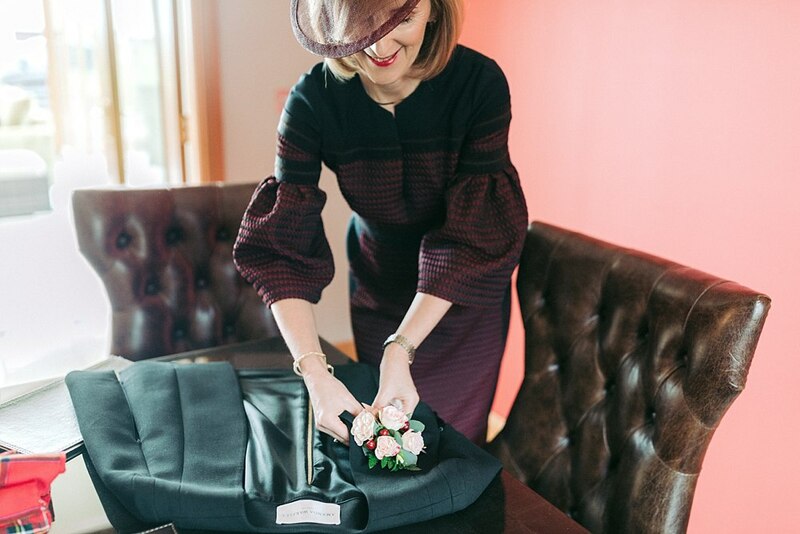 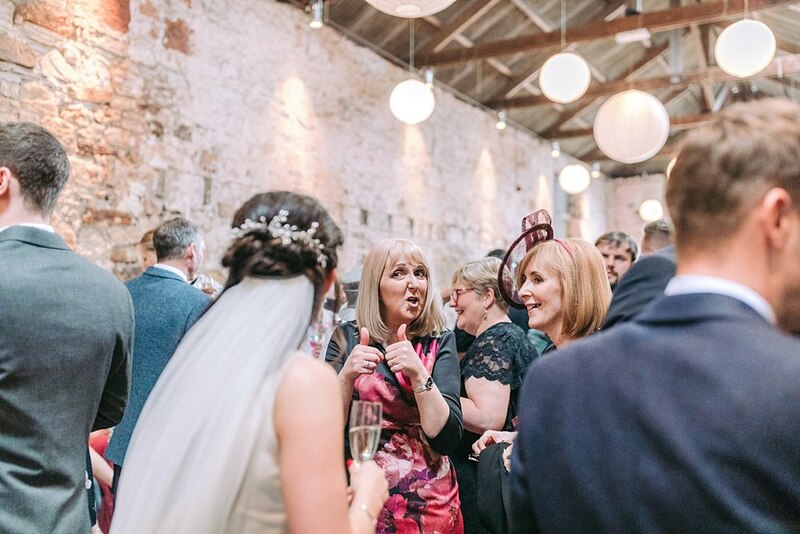 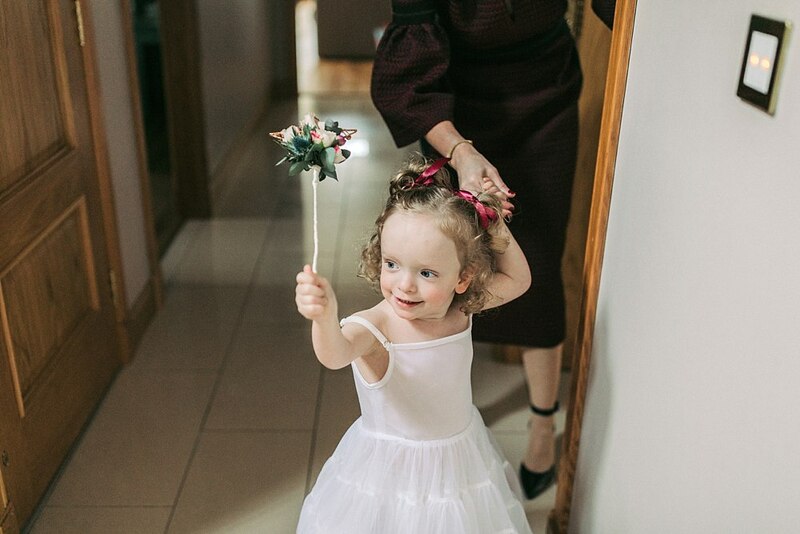 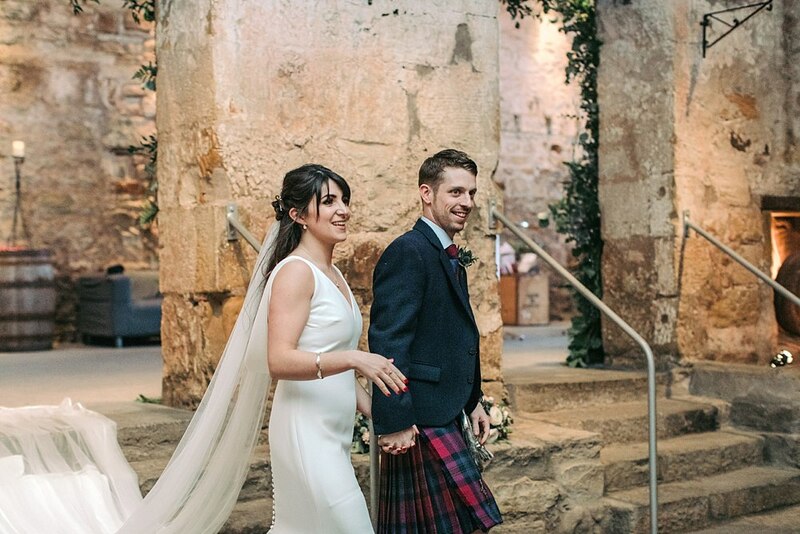 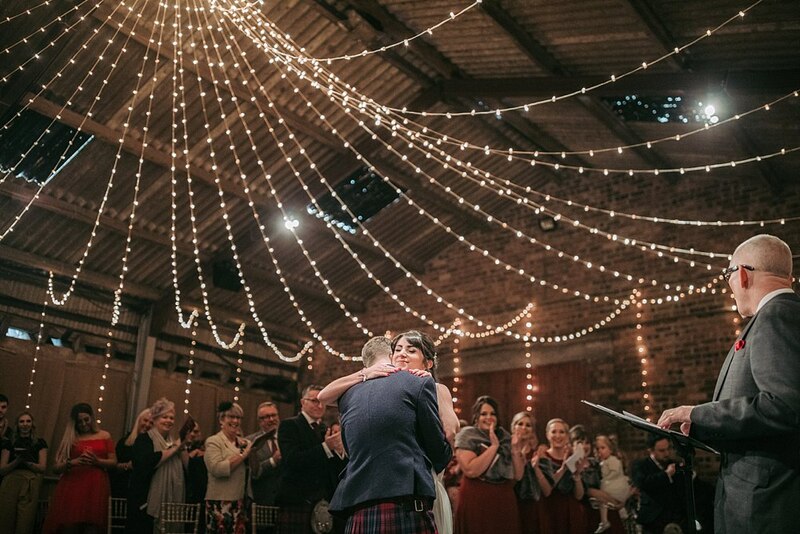 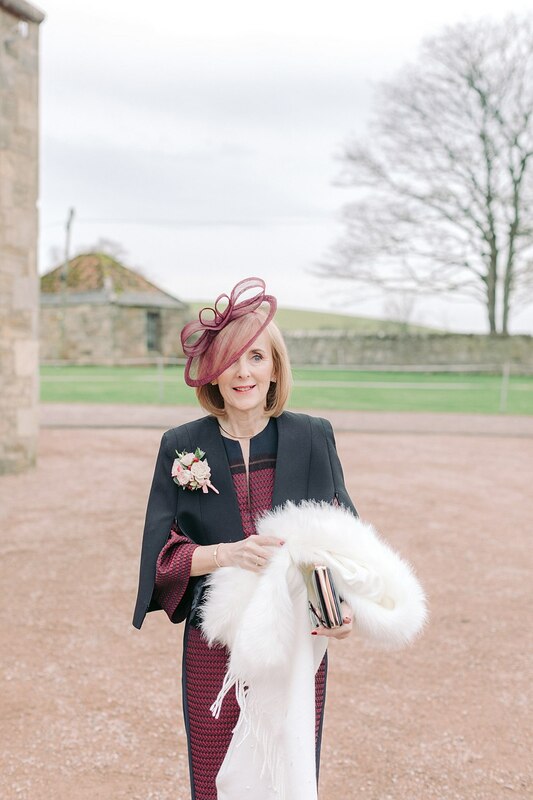 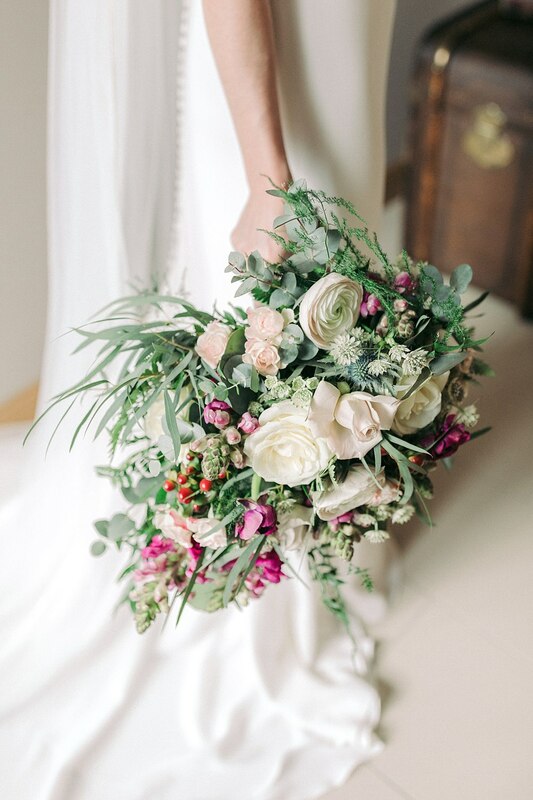 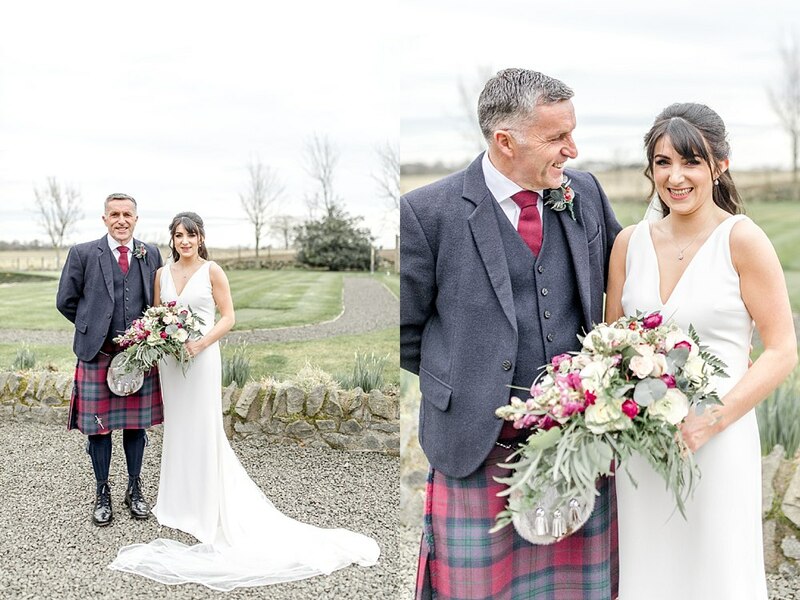 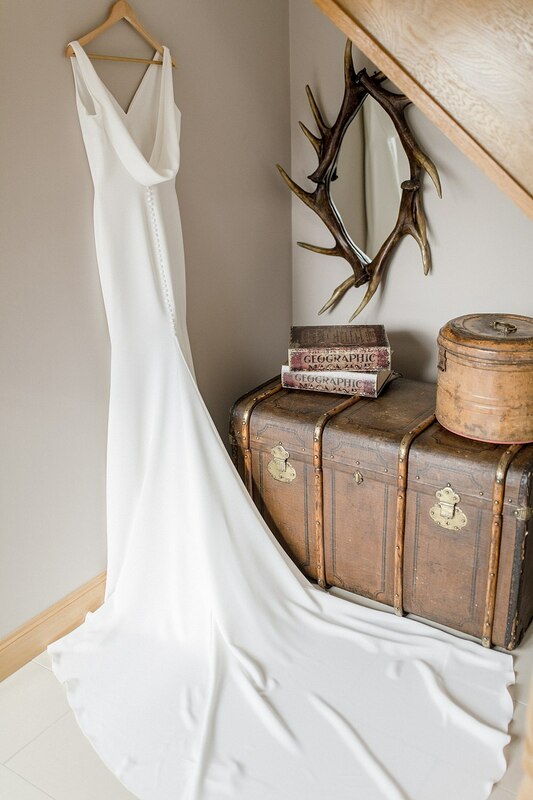 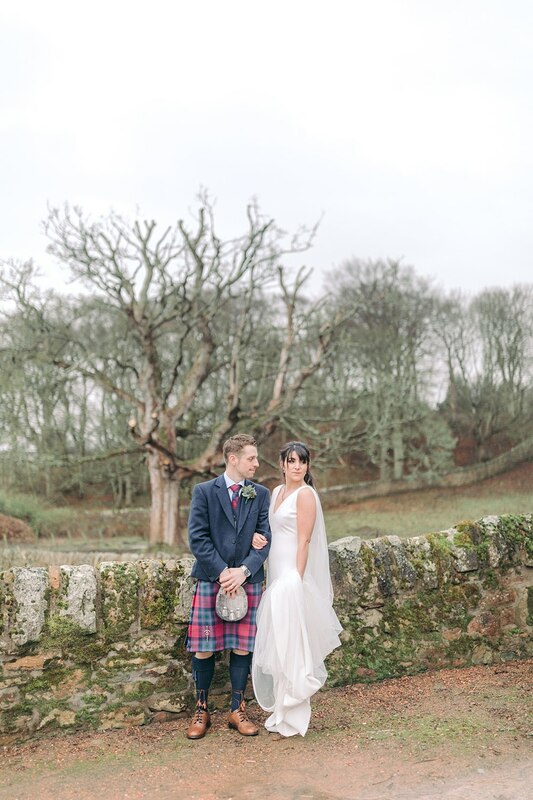 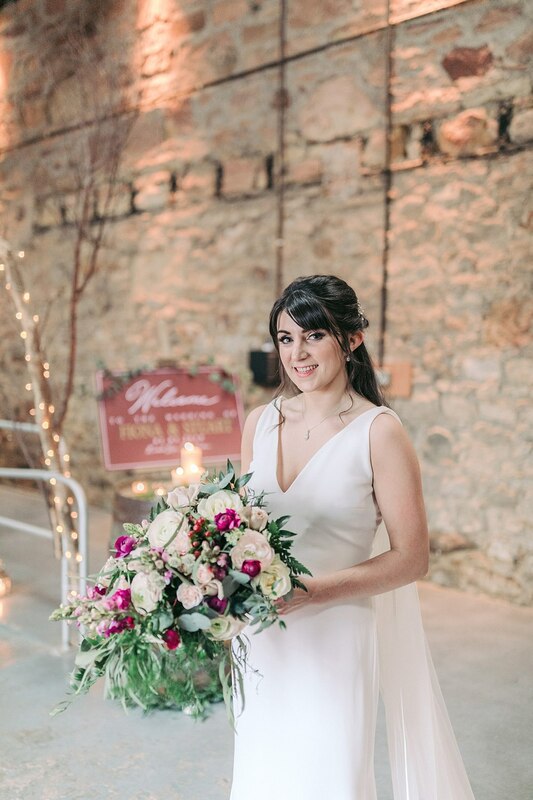 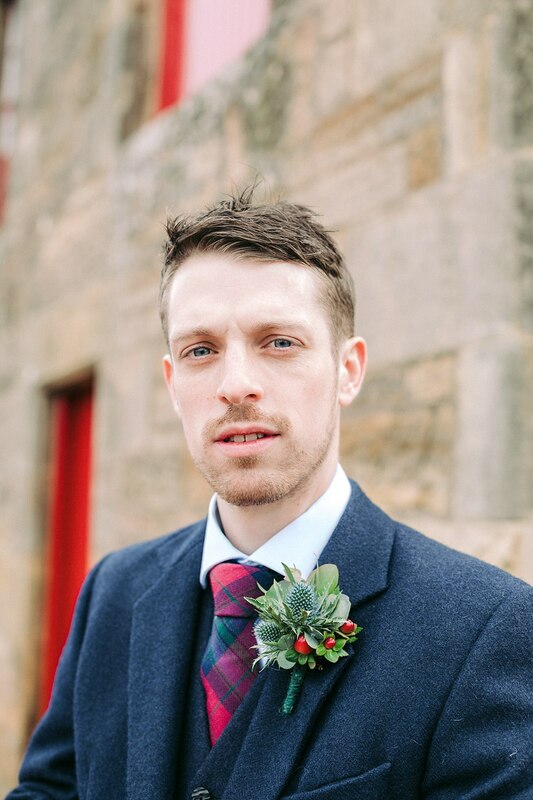 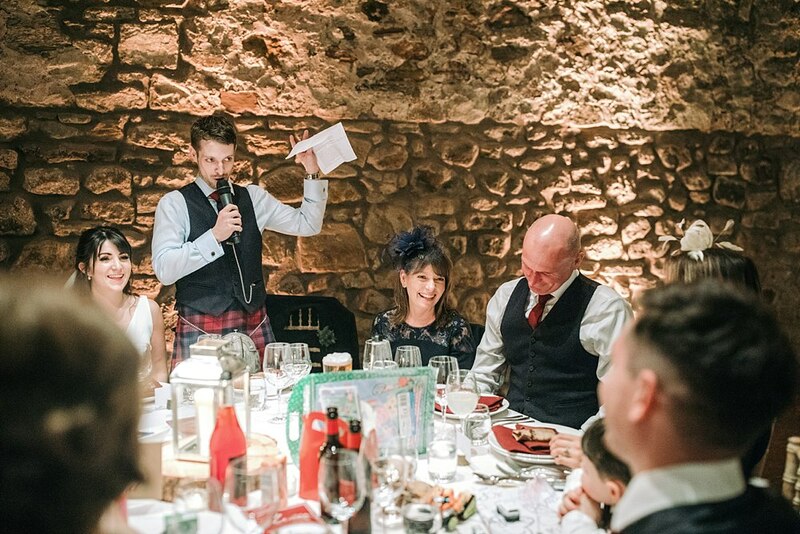 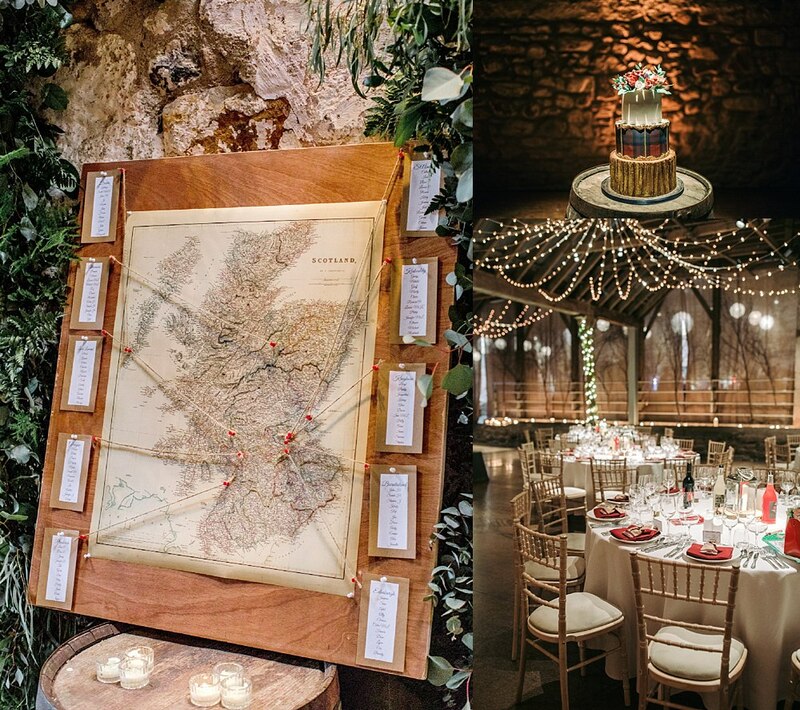 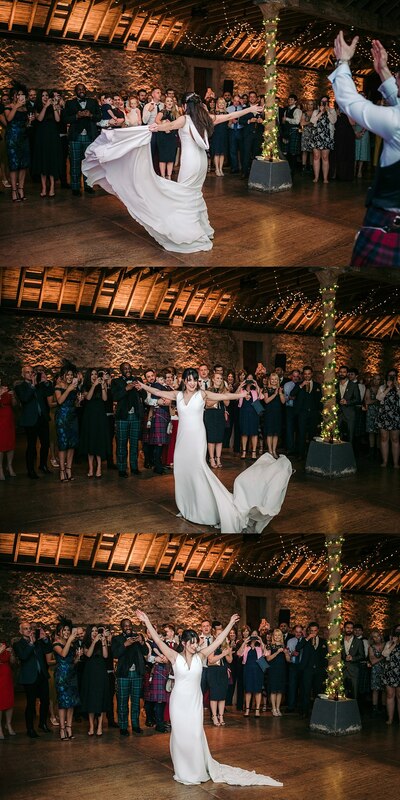 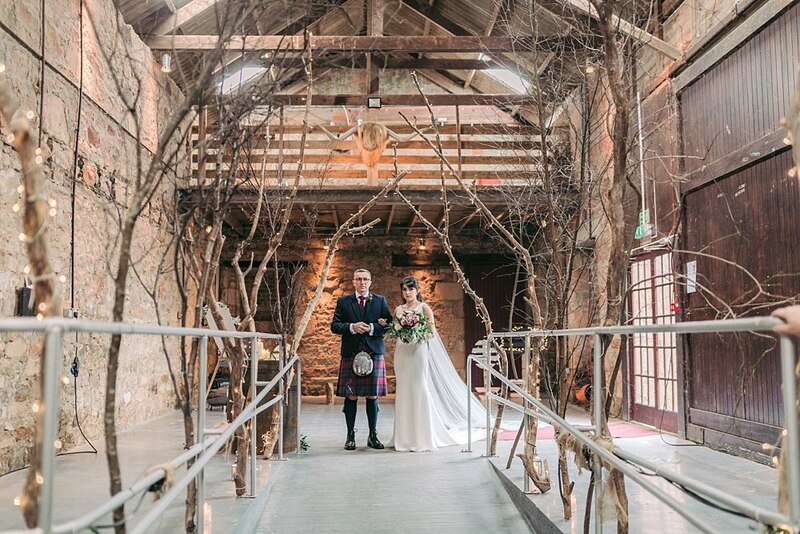 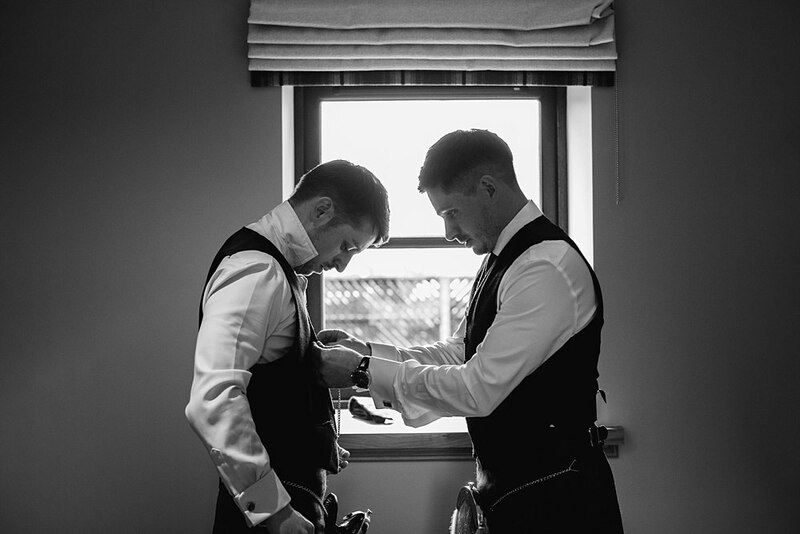 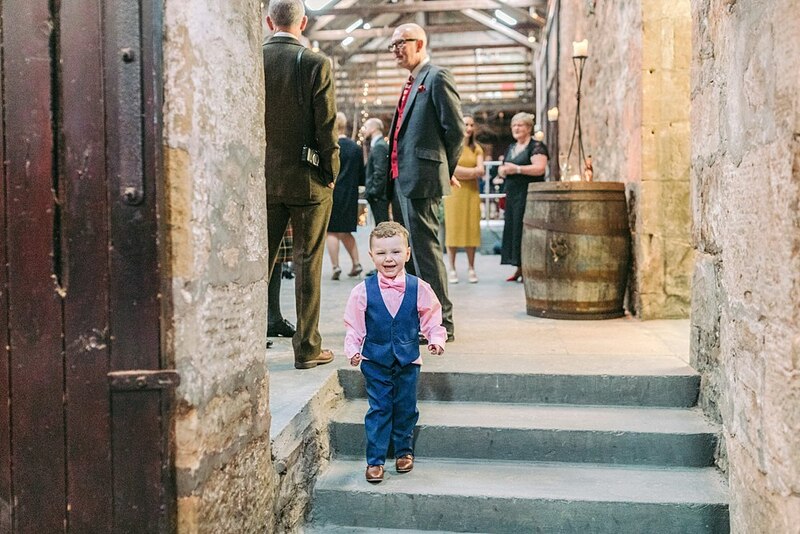 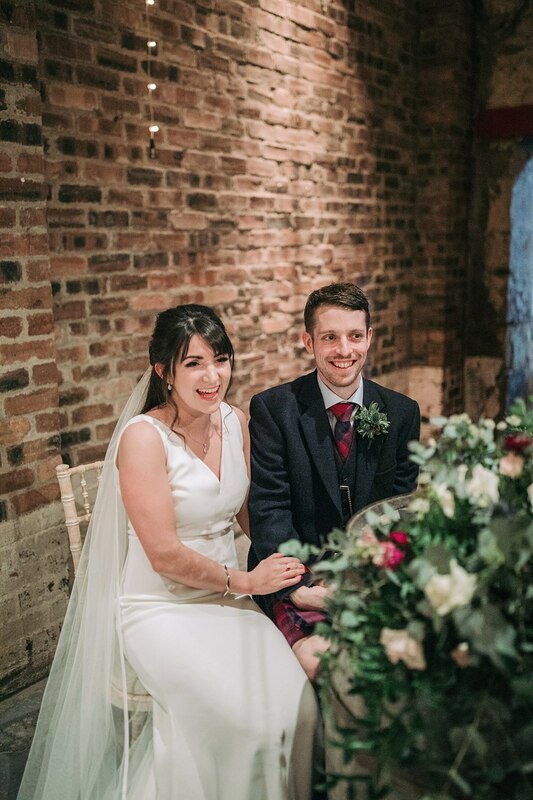 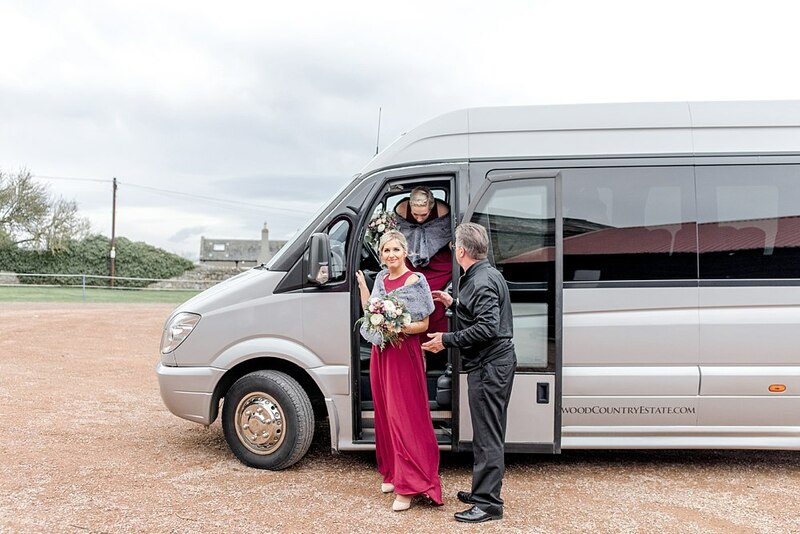 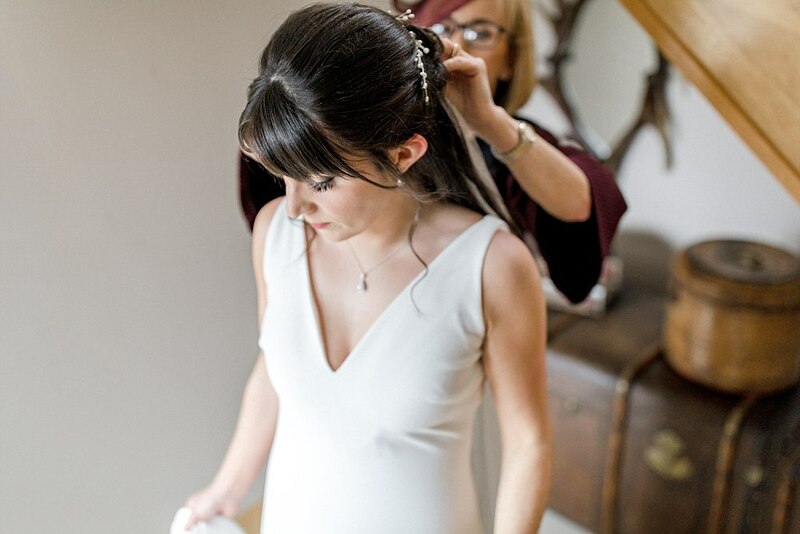 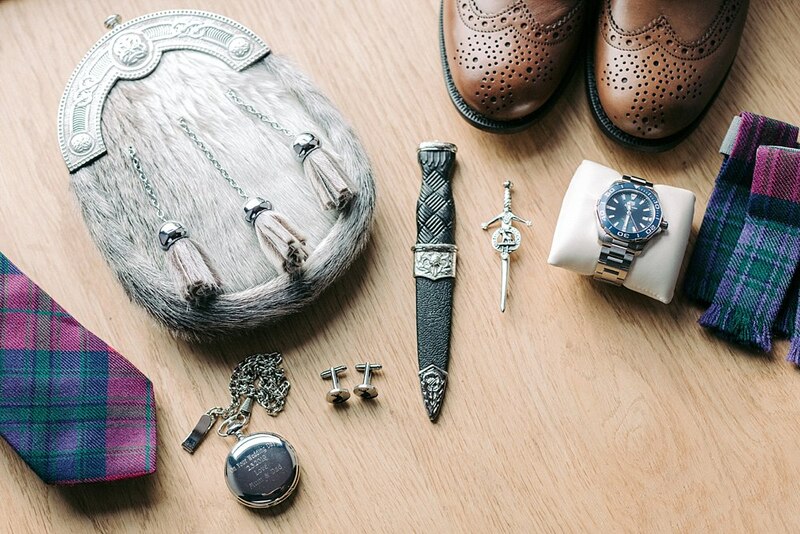 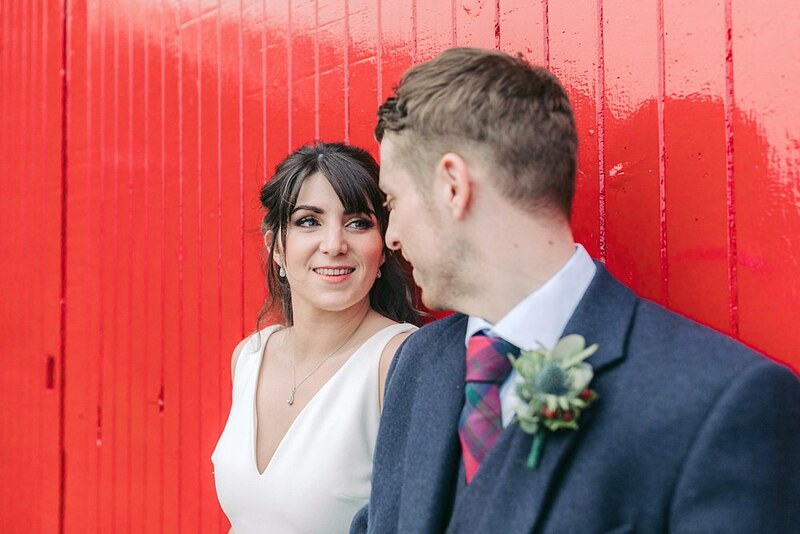 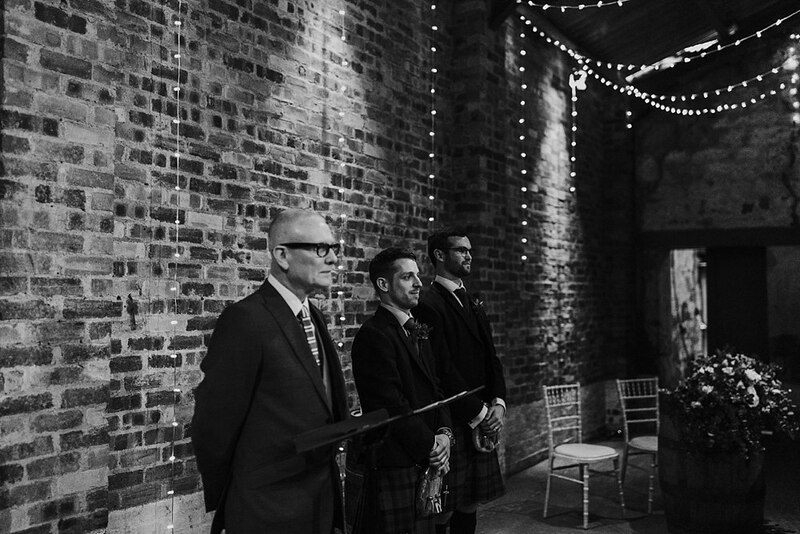 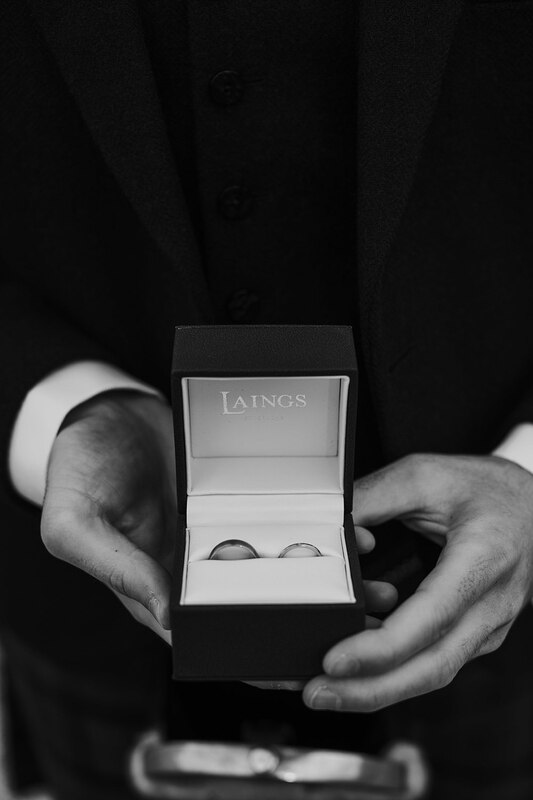 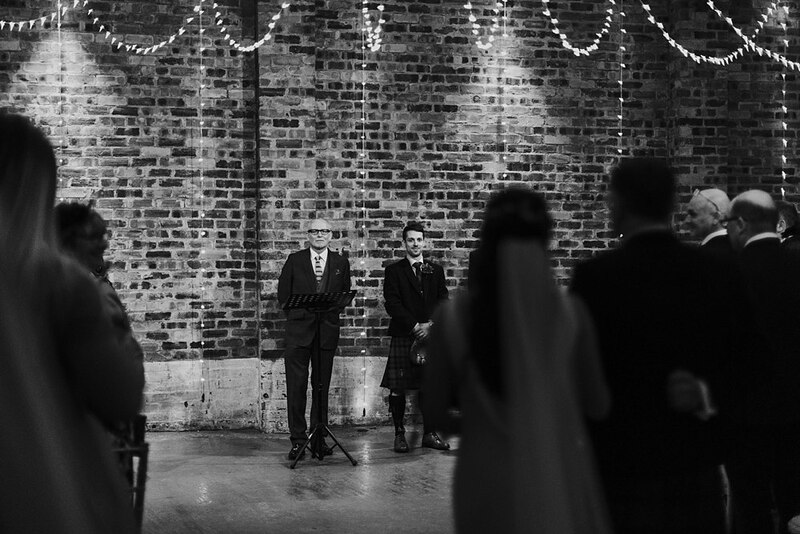 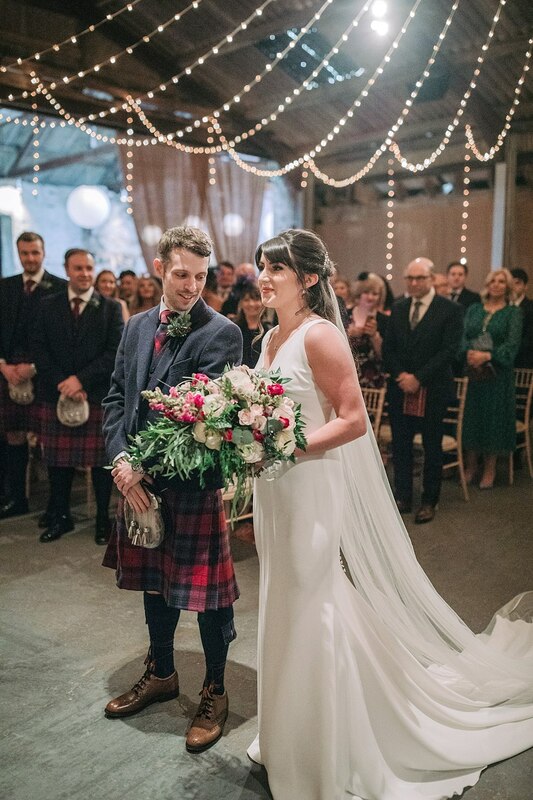 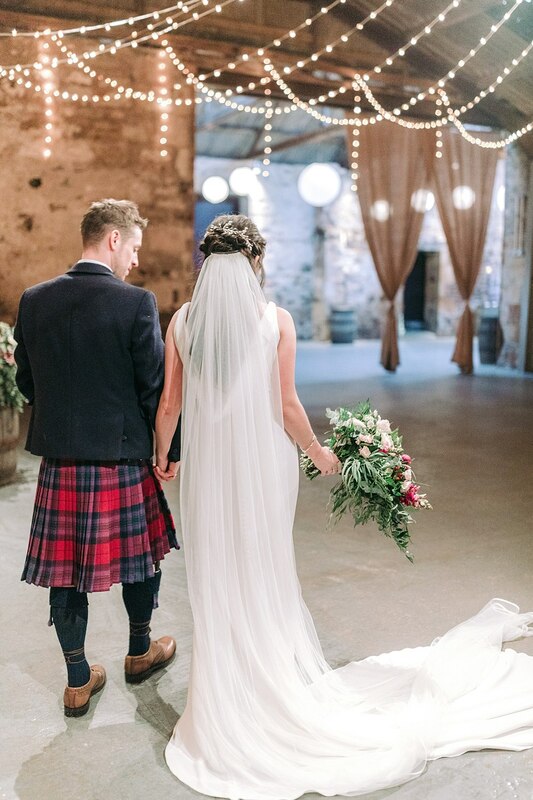 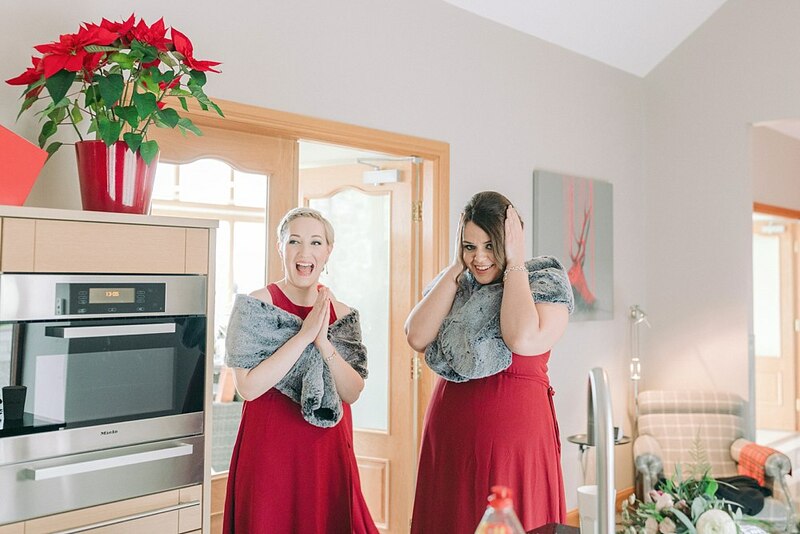 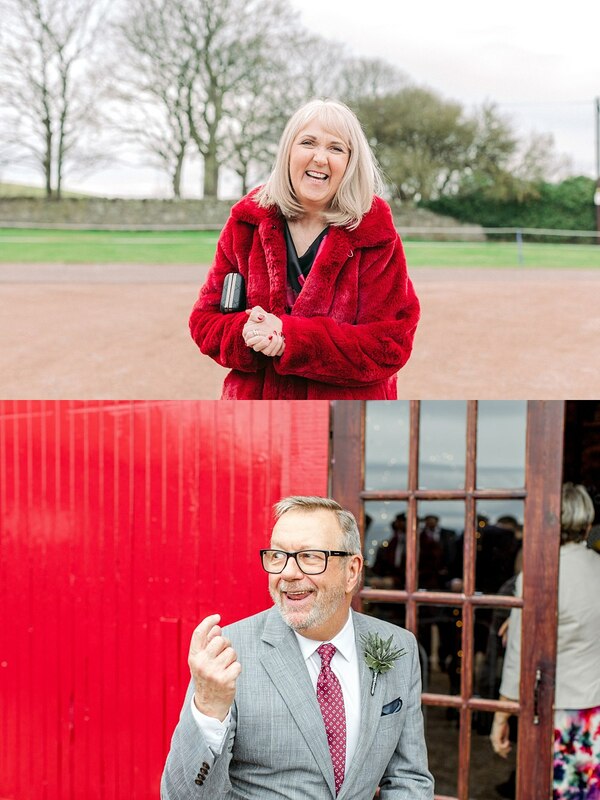 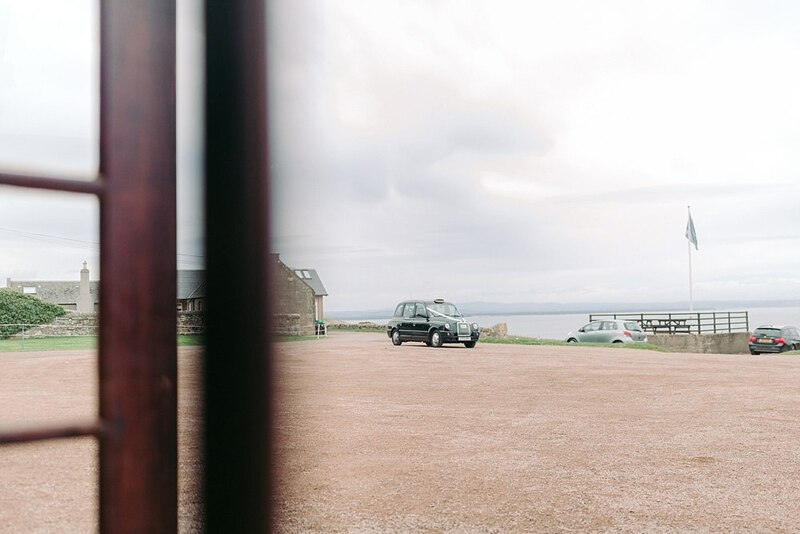 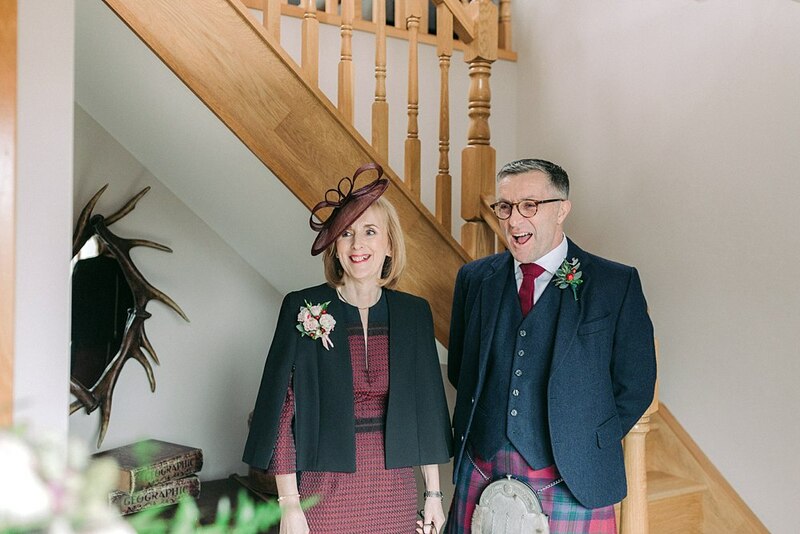 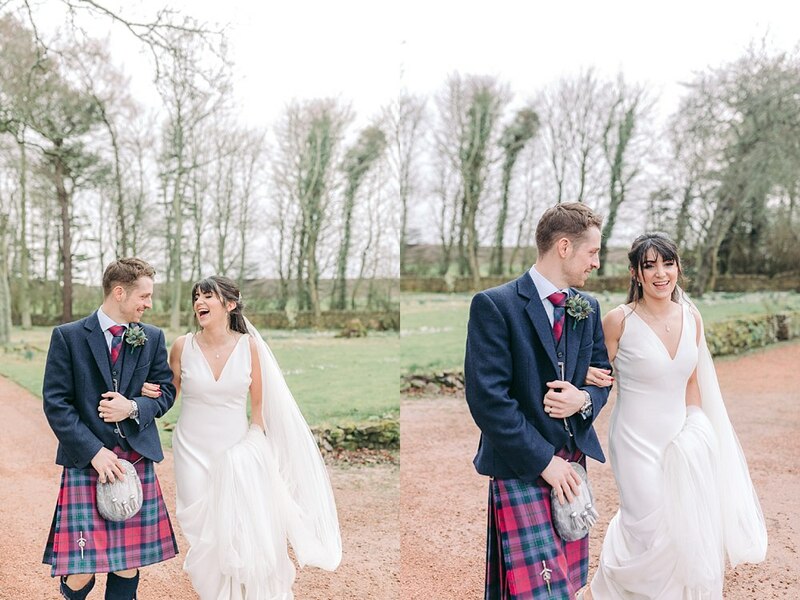 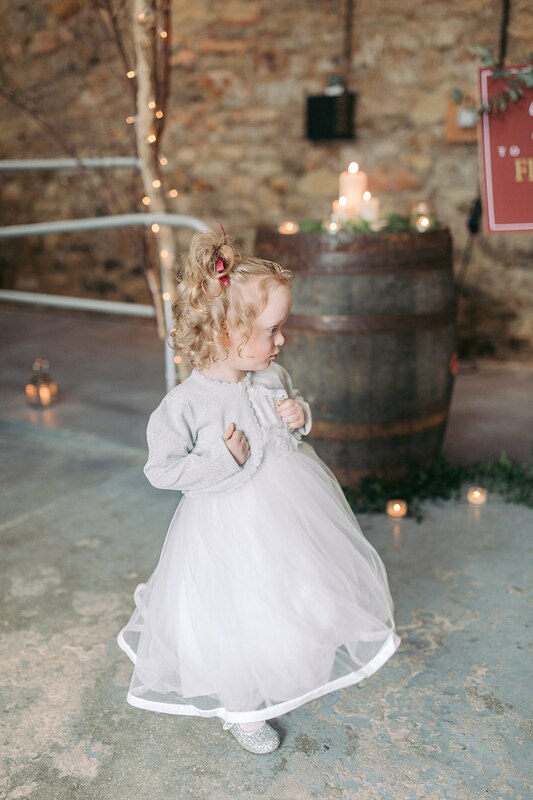 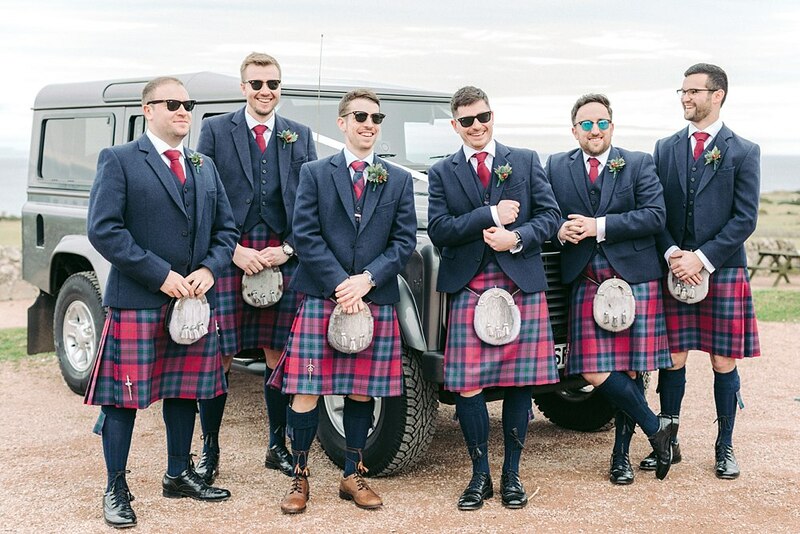 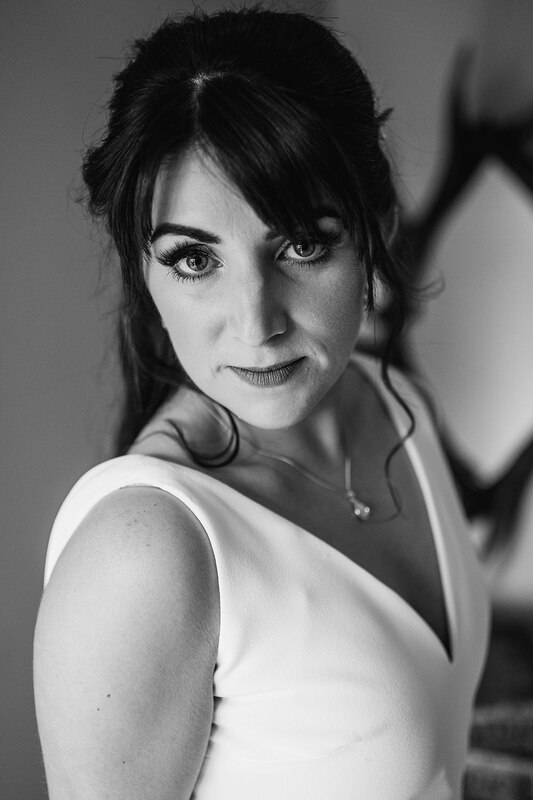 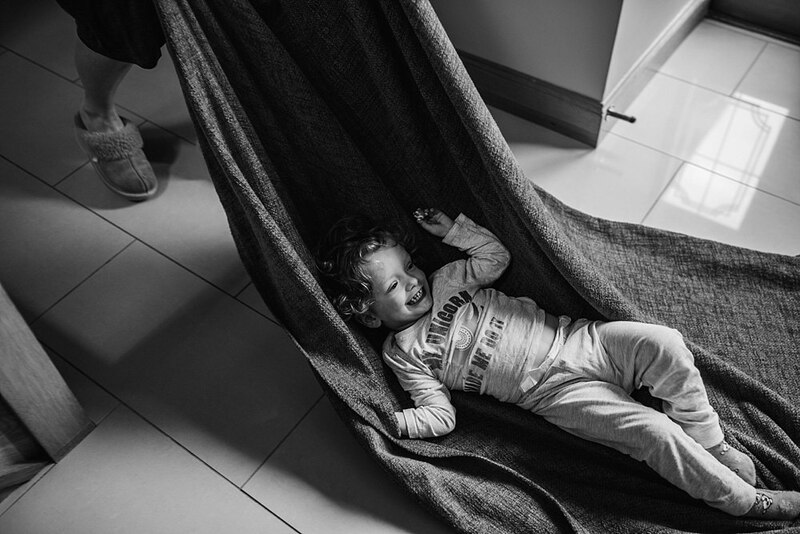 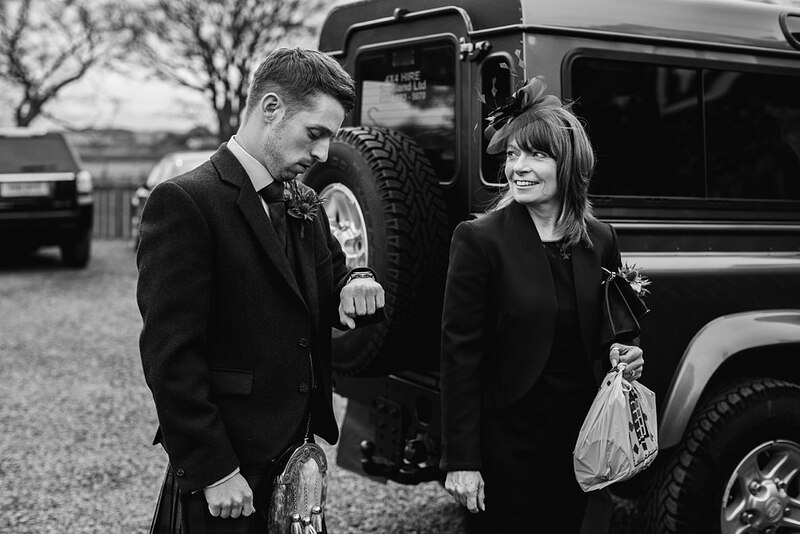 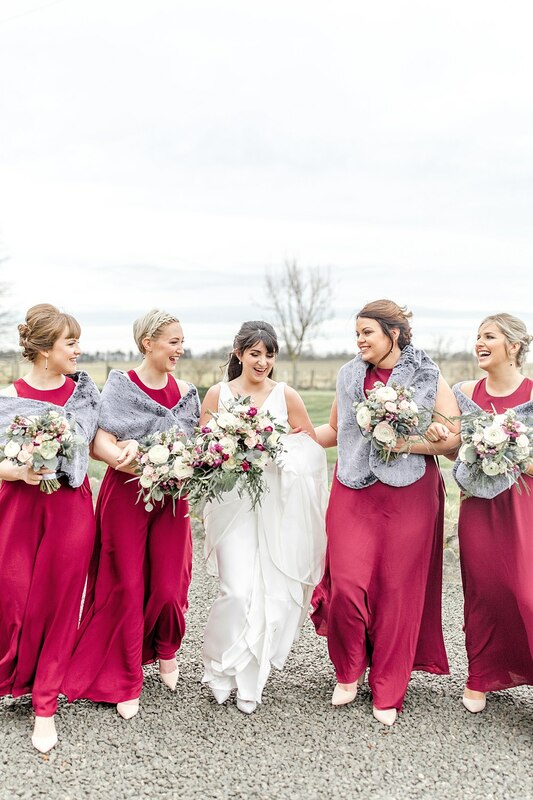 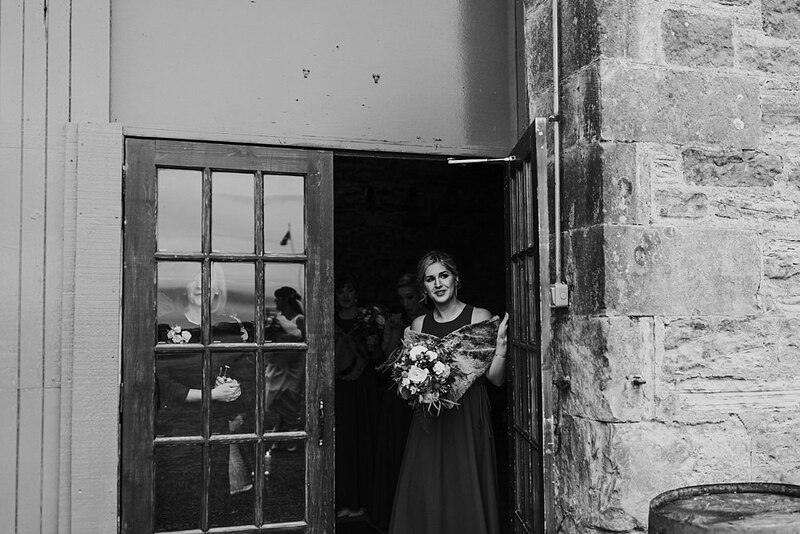 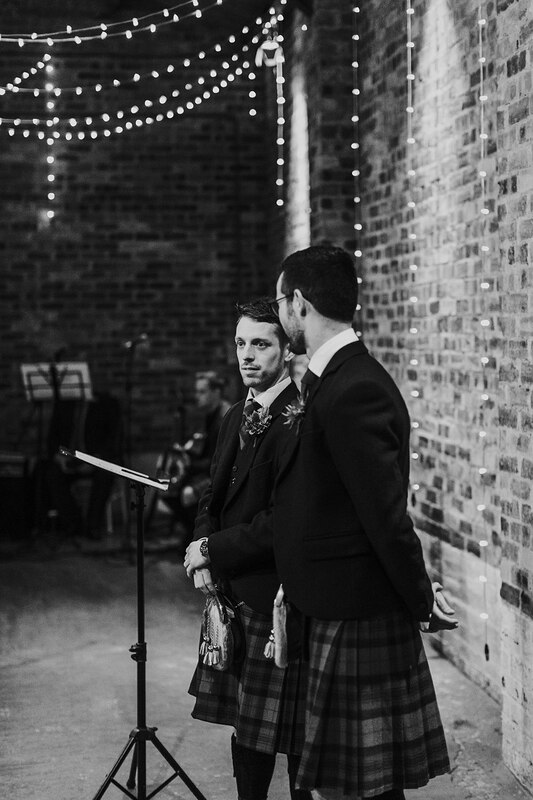 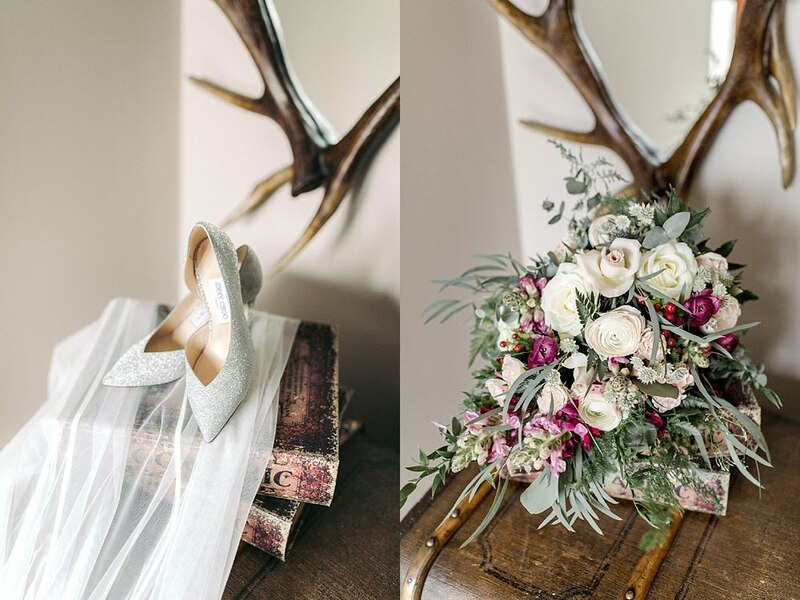 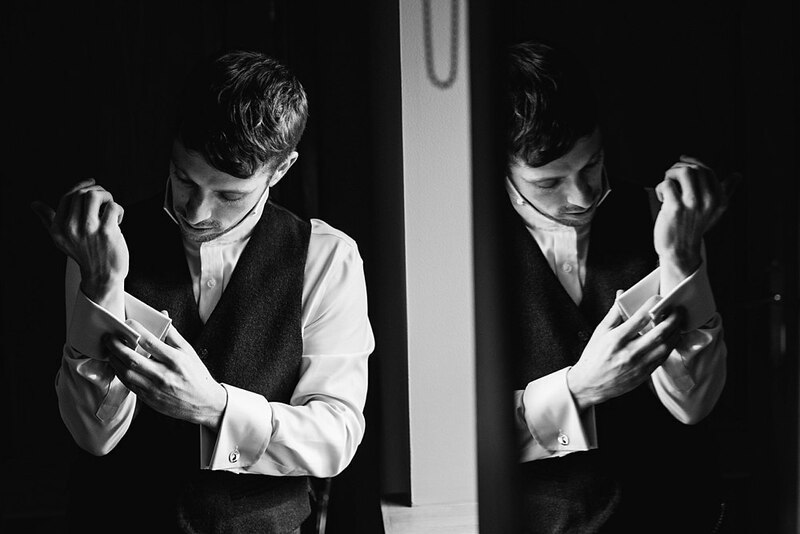 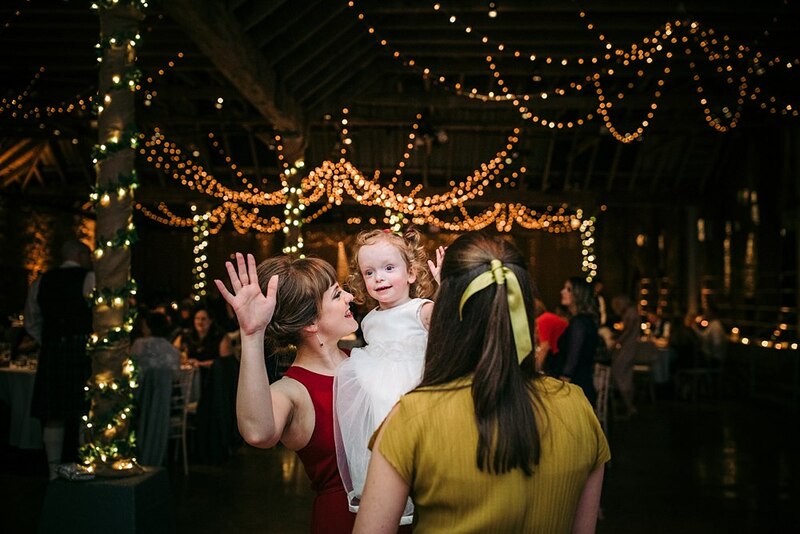 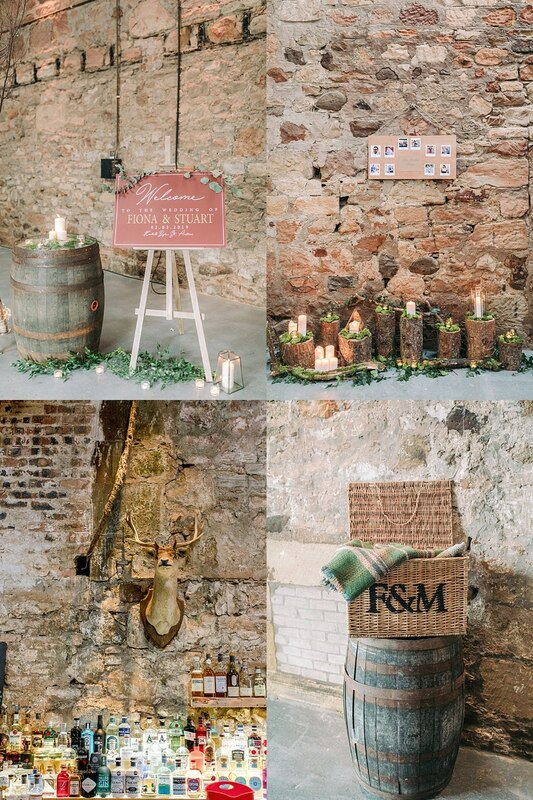 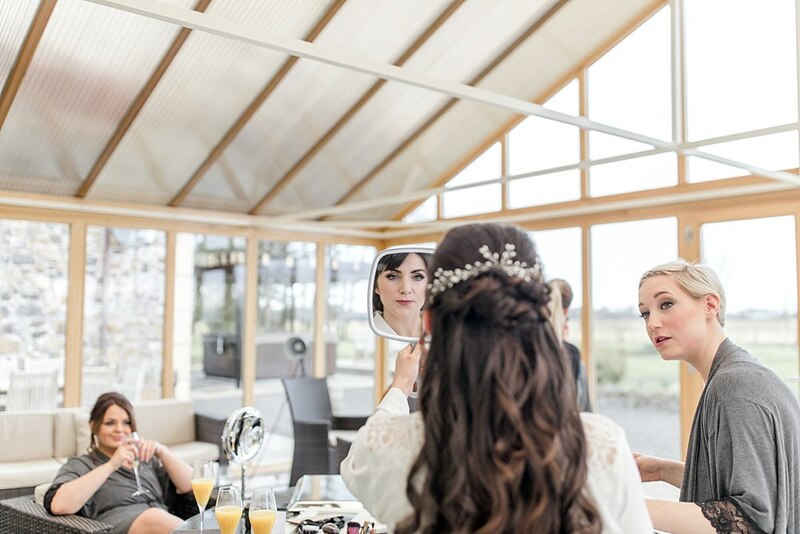 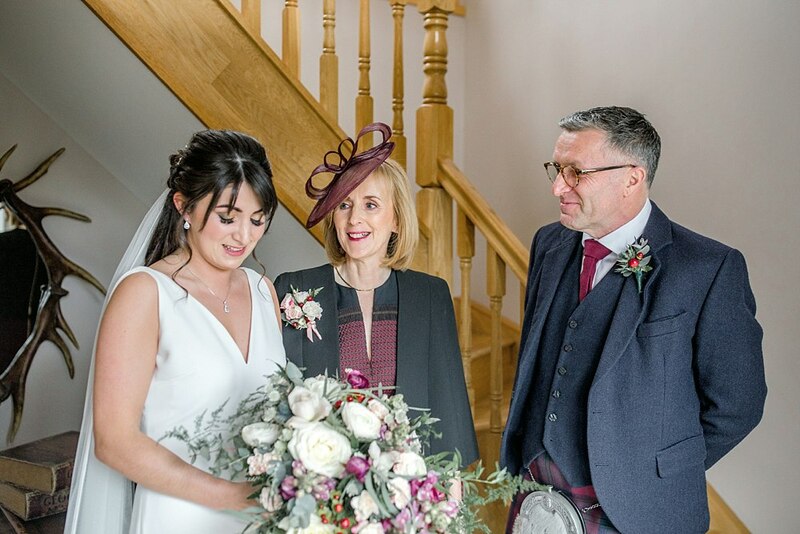 Fiona and Stuart show us in this blog that a rainy day wedding at their beautiful venue Kinkell Byre is nothing to be upset or sad about. 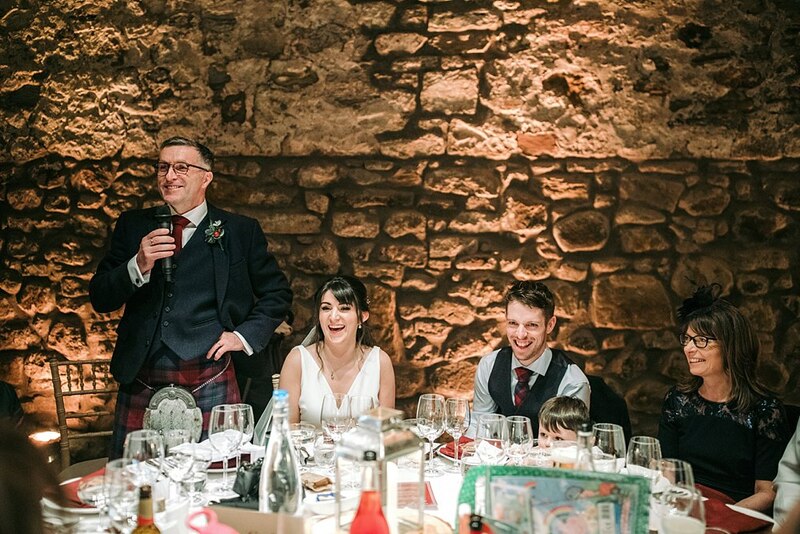 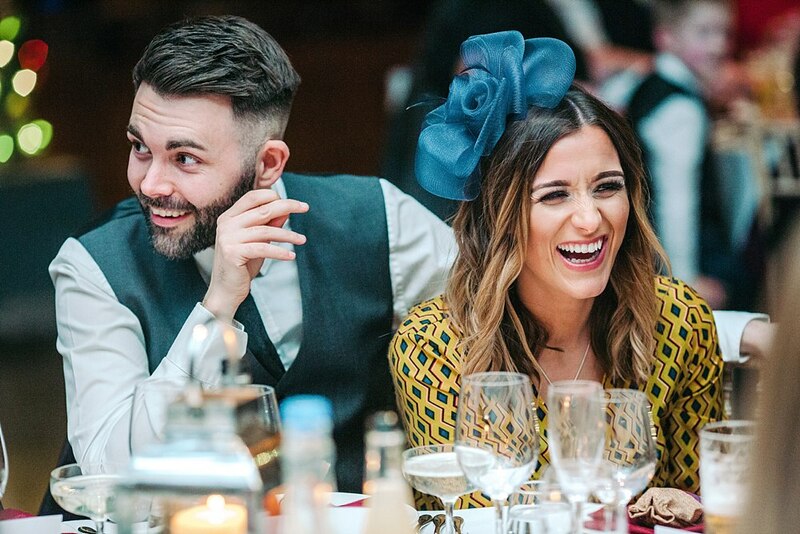 This was our first wedding of the year and boy did it deliver. 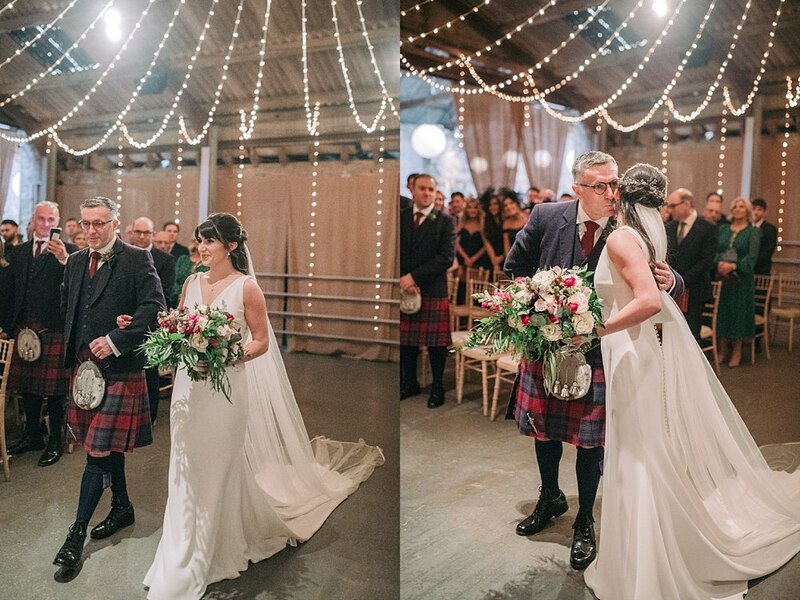 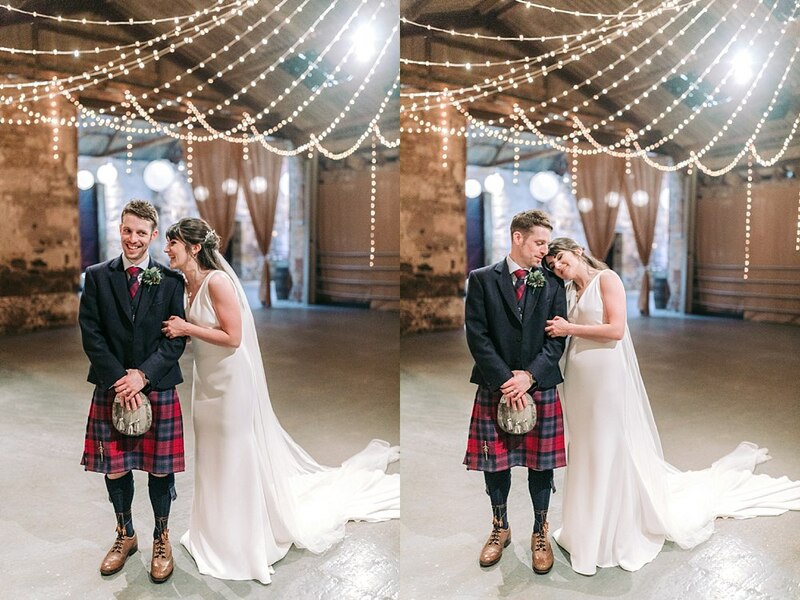 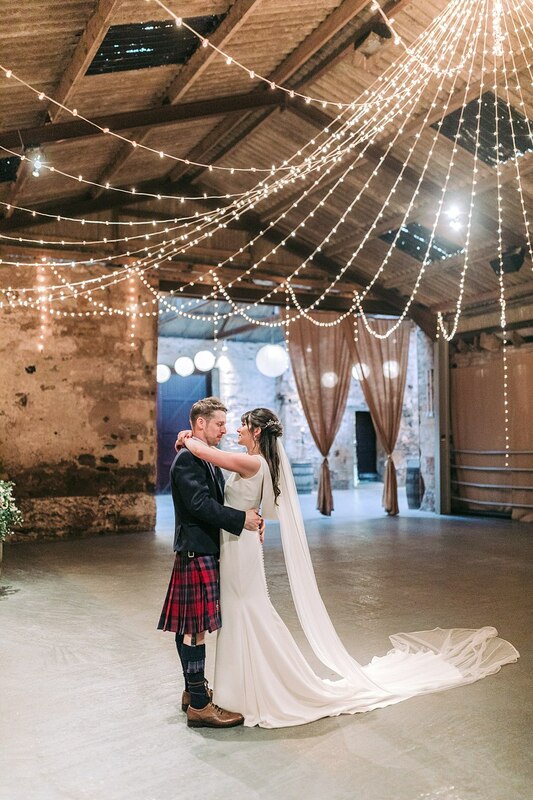 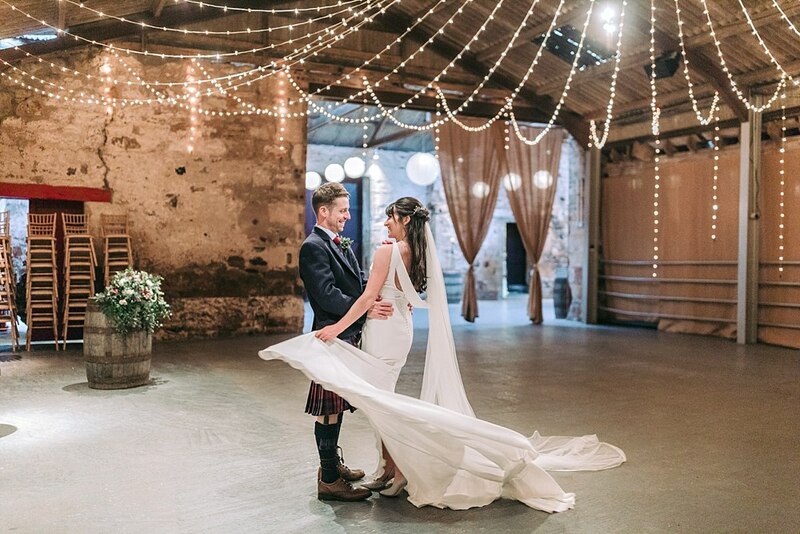 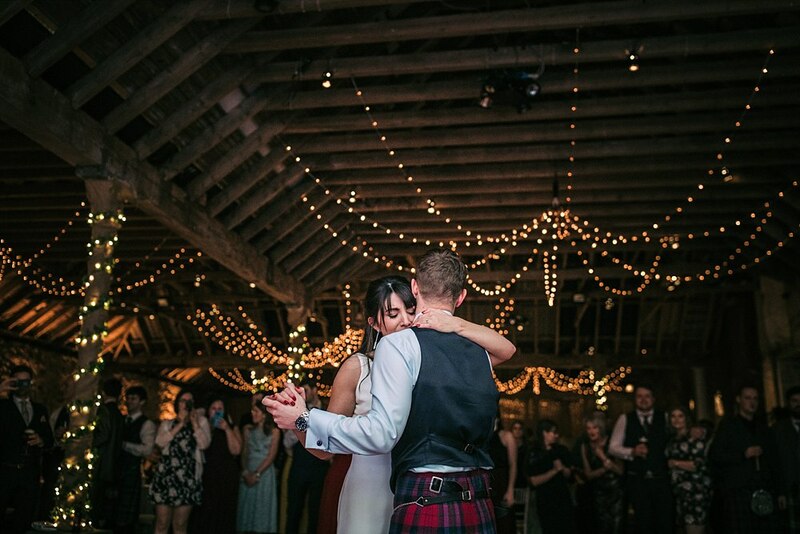 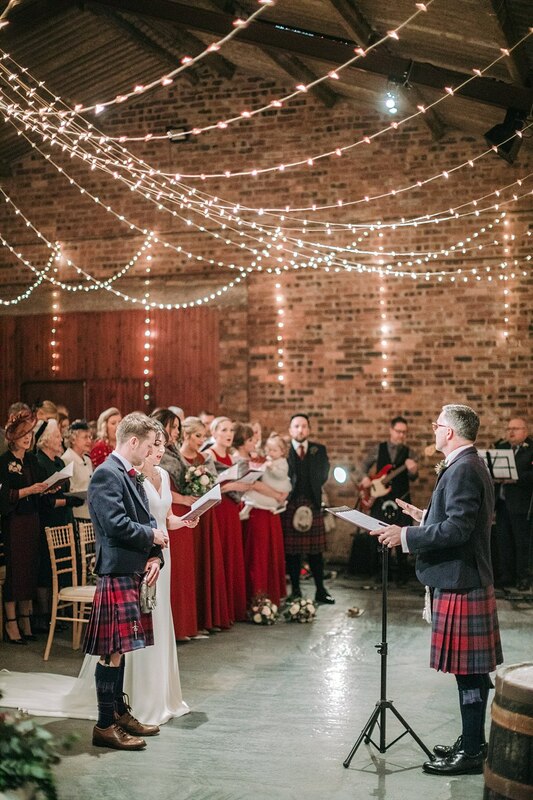 From Fiona’s beautiful and simple dress to Stuart’s choice of kilt, to the romantic lights in Kinkell Byre. 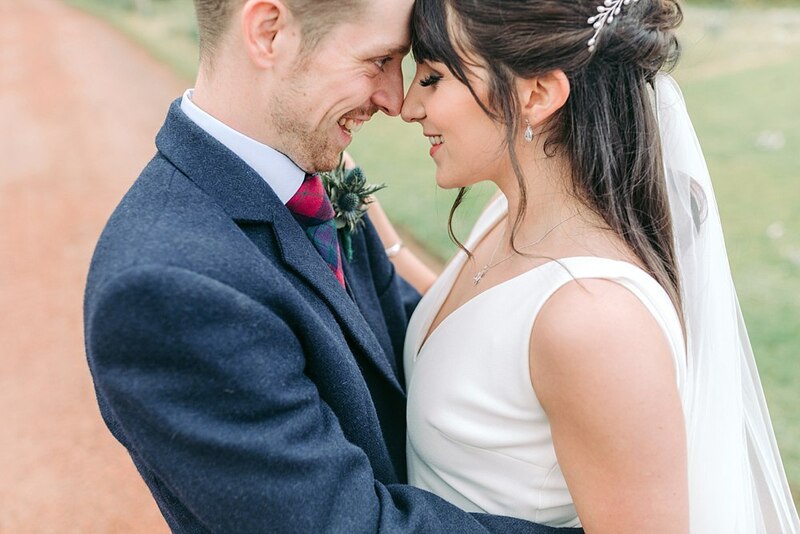 I could go on and on about the day just to bring home just how perfect of a day it was to kick off our 2019 wedding season! 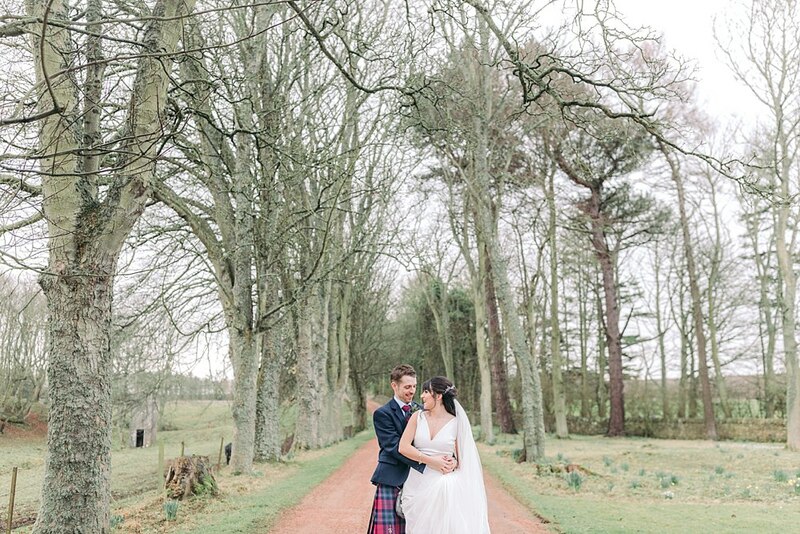 We got about 5 minutes dry spell to run outside and get some photos on the beautiful grounds. 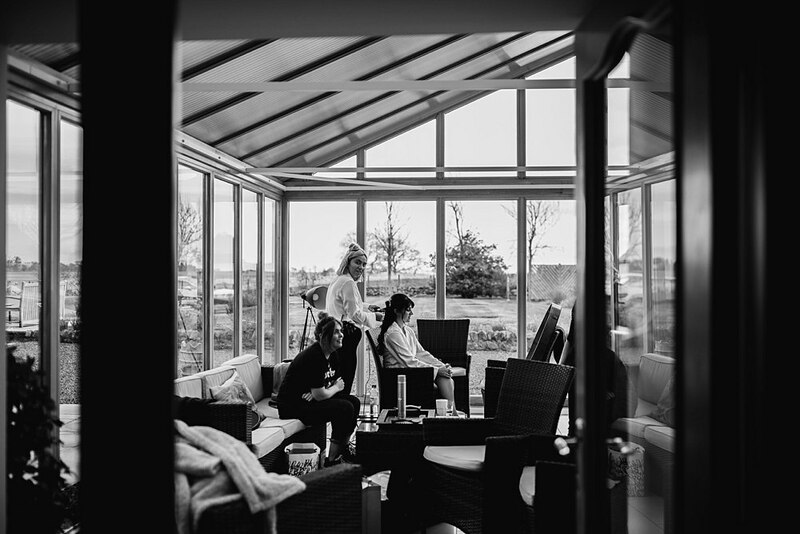 The rest was enjoyed inside the venue which is huge with plenty of space in case the rain does not stop. 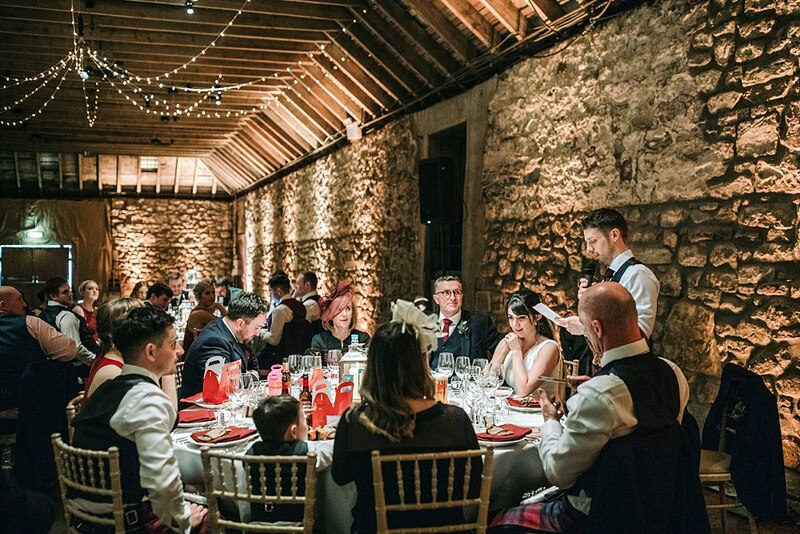 It’s the perfect venue for plan B which in my opinion is a mega plus in Scotland. 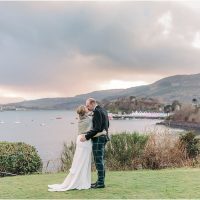 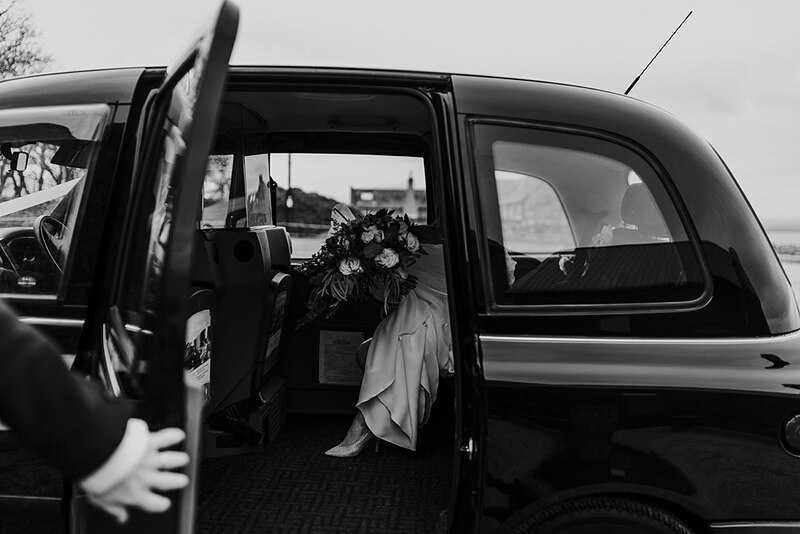 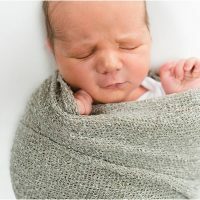 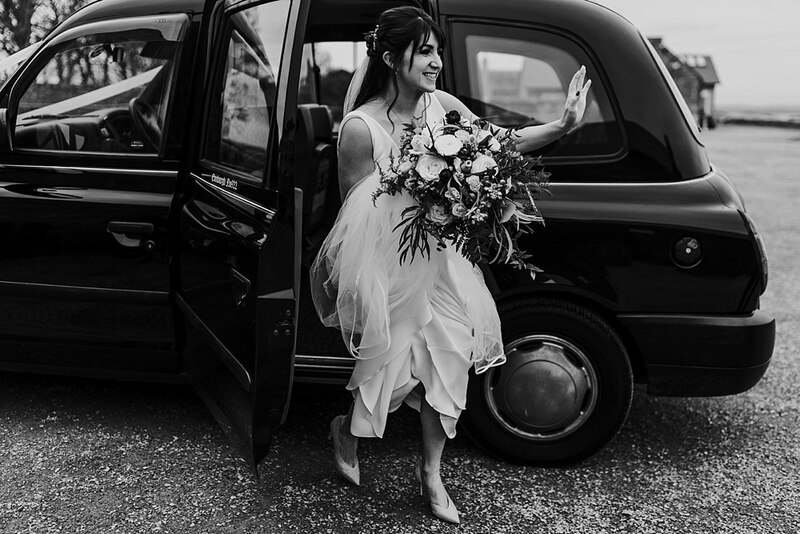 I have included a slideshow for you all to enjoy and if you want to find out more details on which suppliers they used for their day you can find this at the end of the blog post. 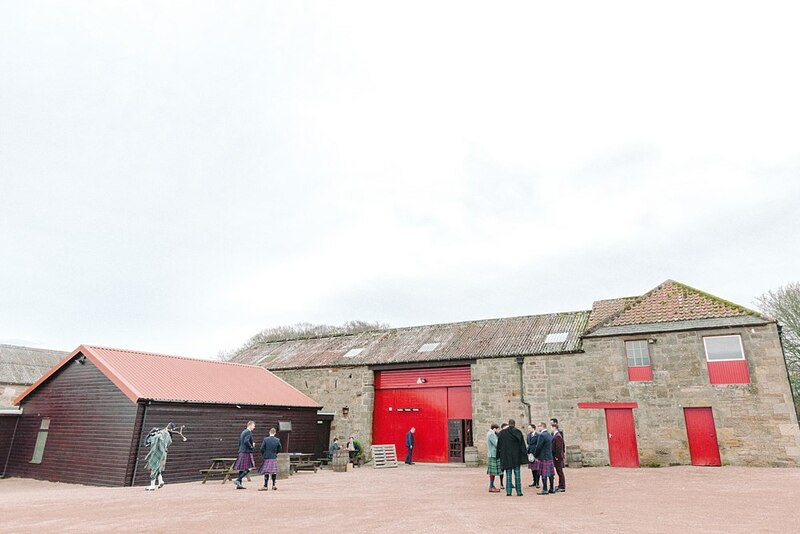 We have shot at Kinkell Byre many times! 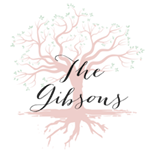 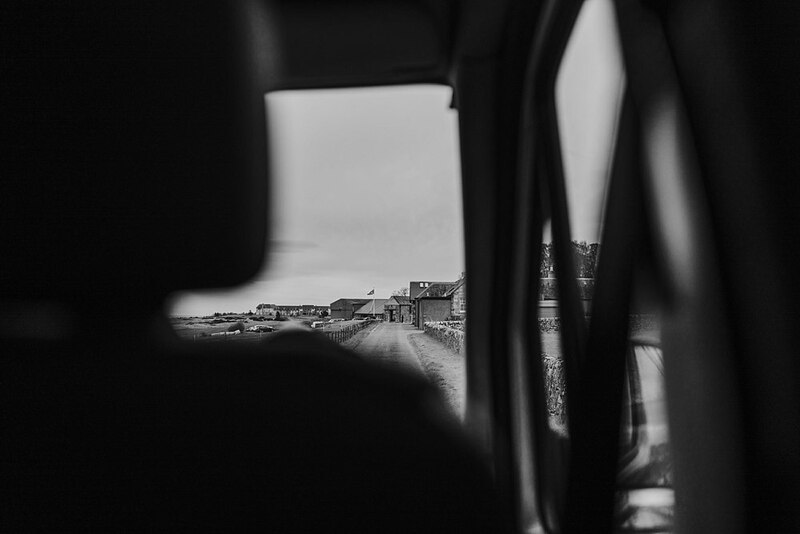 Have a look at more blog posts below.